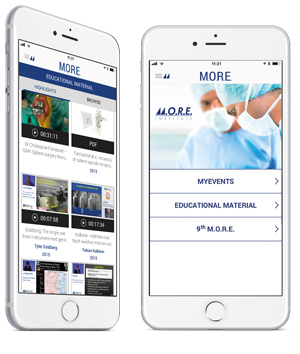 With this cross-platform app you have 24/7 access to the most important information regarding the M.O.R.E. Institute and Medacta events (Congresses, Learning Centres, etc. 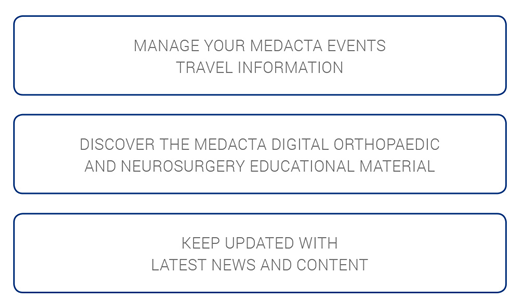 ), along with all the Medacta educational material, from an iOS or Android based tablet or mobile device, both online and offline.